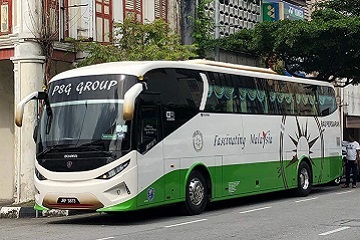 PSG Cityline is a popular bus operator that serves various routes from Singapore to the towns within the royal land of Perak, Malaysia. 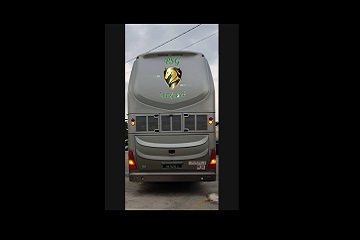 The company also provides daily return trips conveniently with professional drivers onboard. 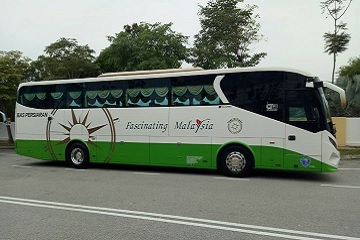 PSG Cityline bus services run on 31-seater buses that come with modern designs, as well as being equipped with basic facilities for a comfortable ride. 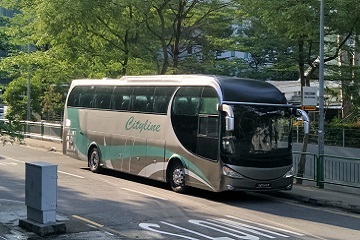 PSG Cityline’s buses are operating to and from Harbour Front, which is the waterfront district situated in southern Singapore with regular bus schedules. As one of the most modern cities in Southeast Asia, Singapore offers a wide array of sightseeing spots to welcome travellers from various walks of life within the Lion City and Malaysia with PSG Cityline. 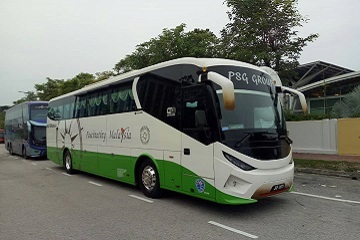 The PSG Cityline buses mainly depart from the busy city of Harbour Front, that is comfortably located in Singapore to multiple cities of Perak in Malaysia. 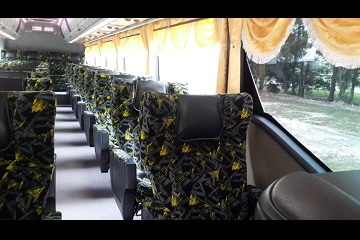 This includes popular bus routes from Singapore to Ipoh Amanjaya, Sungai Siput, Kuala Kangsar, and Taiping with return trips as well. 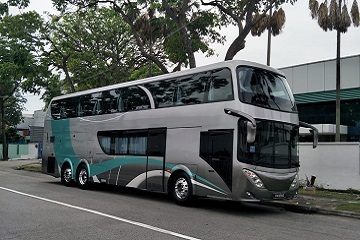 PSG Cityline provides daily coach services to allow travellers to have the flexibility when it comes to planning their trips. The travel duration between Singapore to these cities located in Malaysia takes approximately seven hours or less to arrive. 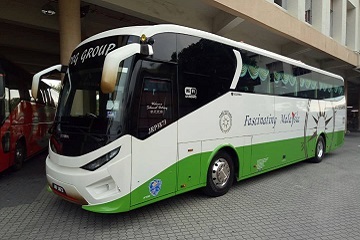 The trips from Singapore to Ipoh has been marked as one of the most demanded trips by PSG Cityline. 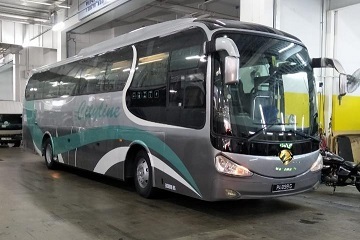 PSG Cityline is currently operating on single-deck buses with 31-seaters with regular trips. 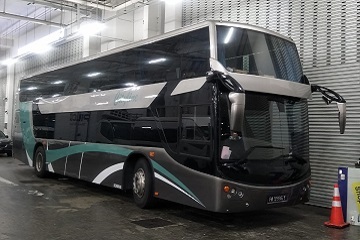 Accompanied by a modern design, the company’s buses are equipped with various facilities including air conditioning system, comfortable reclining seats, spacious legroom and sufficient luggage compartment. 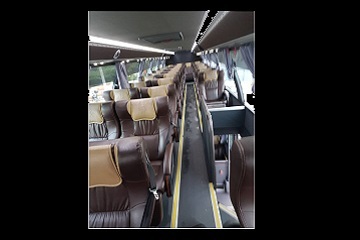 With professional and trained staff running the business, the company has successfully captivated both local and international passengers in using their reliable bus services. 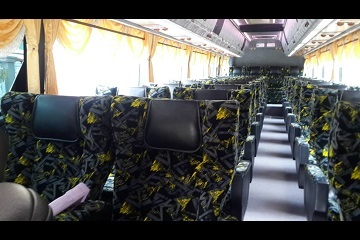 All PSG Cityline buses are well-maintained to serve the best safety level for the passengers on board. 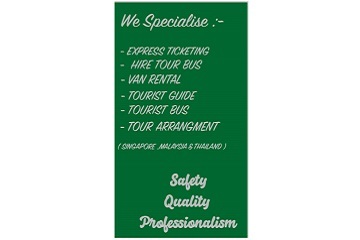 The company the safety of their passengers first, which is why the company only hires well-trained drivers to handle all the trips available. 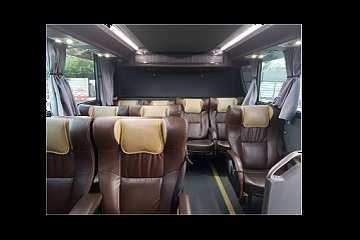 PSG Cityline continually improves its services so travellers can have a pleasant and relaxing experience to their destinations. 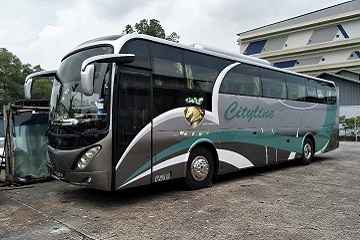 It is worth travelling with PSG Cityline as they offer reasonably-priced bus tickets for the coaches that travel regularly. 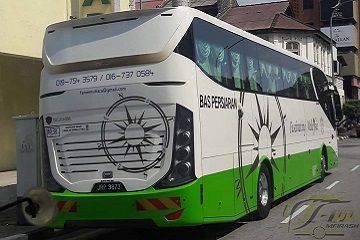 With amazing reviews by the passengers, the company is a great transportation choice for those who want an enjoyable trip to their favourite destinations. Both Singapore and Malaysia are home to the tropical temperature and there are many places of attractions for the travellers to witness. With delicious cuisines and friendly locals, these neighbouring countries are regularly visited by tourists from all over the world. 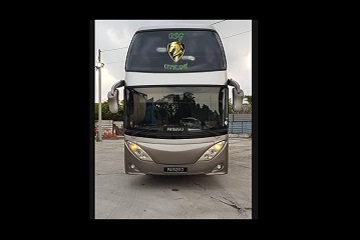 Make the online booking for PSG Cityline bus tickets through Easybook that also allows you to review the bus schedule and fares beforehand as well. The ticket prices for each booking vary depending on the bus routes selected. 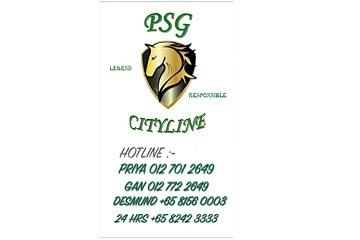 Book PSG Cityline bus ticket with Easybook for an unforgettable trip now!